Manila, Philippines, January 2015 – For over 50 years, leading beverage brand MILO has been warming the hearts and tummies of children from generations of Filipino families. With every cup brimming with energy-giving nutrients and the classic Chocomaltee flavor that Filipinos love, MILO has become a familiar mainstay in the breakfast table as the favorite drink in the morning for kids and adults alike. 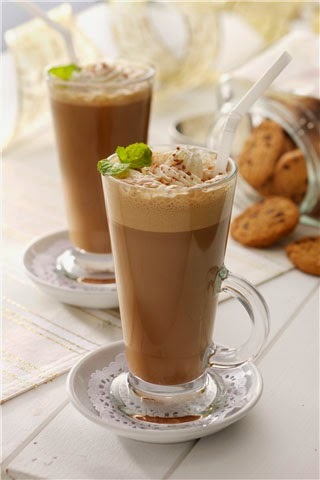 A cup of the rich, chocolate malt drink evokes nostalgia and wonderful childhood memories to those who grew up with the drink. Elena, a mother of a 10-year-old son and 7-year-old daughter, shares how MILO would always help her gain the energy she needed for sports and other activities since she was a child. MILO’s distinct Chocomaltee flavor from a combination of malted barley, milk powder, sugar and cocoa, coupled with the goodness of ACTIGEN-E, a unique combination of vitamins and minerals which help to optimize release of sustained energy from food, is what makes is what makes it special. Children love the goodness of the Chocomaltee taste from a glass of MILO that gives them the energy essential in an active lifestyle. 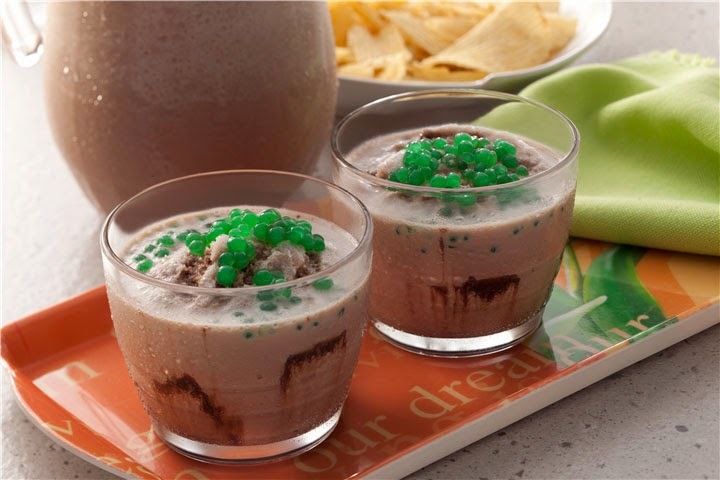 Here are some simple ideas to enjoy MILO as a meal partner or a snack. For more information, log on to the MILO Philippines official website (http://www.milo.com.ph) or the MILO Philippines Facebook page (https://www.facebook.com/milo.ph). Follow MILO on Twitter (@MiloPH) and Instagram (@MiloPhilippines). Driven by its mission to nurture generations of Filipino families, Nestle today produces and markets products under some of the country’s well-known brands such as NESCAFE, NIDO, MILO, NESTEA, MAGGI, BEAR BRAND, NESTLE and PURINA, among others. Its product range has expanded to include coffee, milk, beverages, non-dairy creamer, food, infant nutrition, ice cream and chilled dairy, breakfast cereals, confectionery and pet care.